Statewide rallies for Trump firing it up! Meshawn Maddock laid it out the best. The typical media treatment of anything Trump is anything but reality. Right now as these stories are going on out there, the social media trolls are hard at work attempting to diminish the positive effort made on behalf of the GOP presidential team. Typically, each social media posting has one or two trolls who are either paid, or simply have no life. They refuse to let any positive statement go unchallenged through ridicule and insults. Many supporters rightly avoid the verbal melee, and opt to keep their opinions silent; the goal of such subterfuge. Reality can rear its head with proper reporting however. I suppose I could have predicted this. While primary elections for local offices rarely garner much attention, the results of the August election were dramatic for one county in northern lower Michigan. Of seven members of the current county commission, only one will be on the fall ballot. Charlie MacInnis. And good for him. 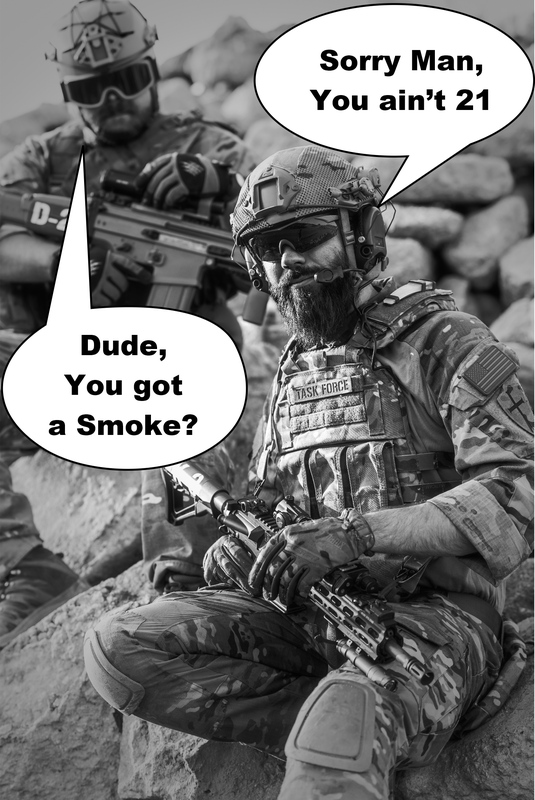 We mentioned this a year ago. At that time also speaking of predictability. I Could have predicted this. Perhaps I would have; if I lived in Emmet County. However, there should still be nothing surprising about an apparent divergence of priority between the voters and the elected numbskulls who ‘serve’ them. The same type of thinking that drives the nonsense in DC can be just as bad locally, and have a more immediate financial effect. Reading the bills, or allowing a real debate to happen before committing millions of dollars extracted forcefully from taxpayers should be paramount. The latter option was never allowed to happen however. 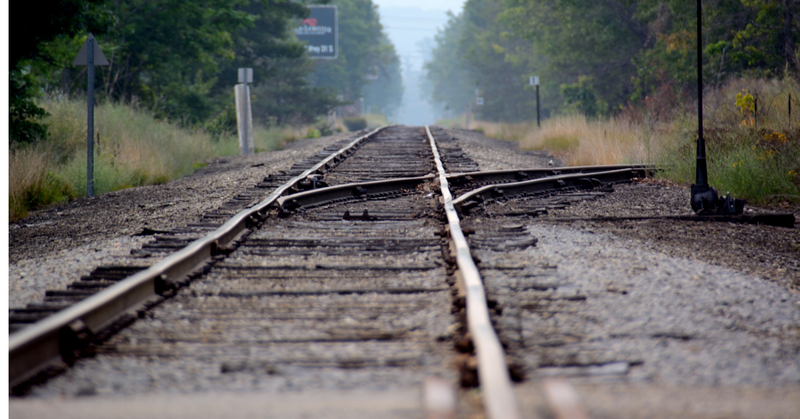 A year ago, Emmet County commissioners jacked the electorate without the chance to object, leaving them to foot the bill for a $15 Million boondoggle. As quick as a shooting star, Emmet County commissioners (pictured above) approved a sale of $15 million in bonds with nearly half of the proceeds being used to build an observatory and a new event building at the Headlands International Dark Sky Park in Mackinaw City. Without the chance to object. Taxpayers didn’t even know there would be a vote on such an expensive proposal. One watchdog called it out. Apparently the voters are wising up? 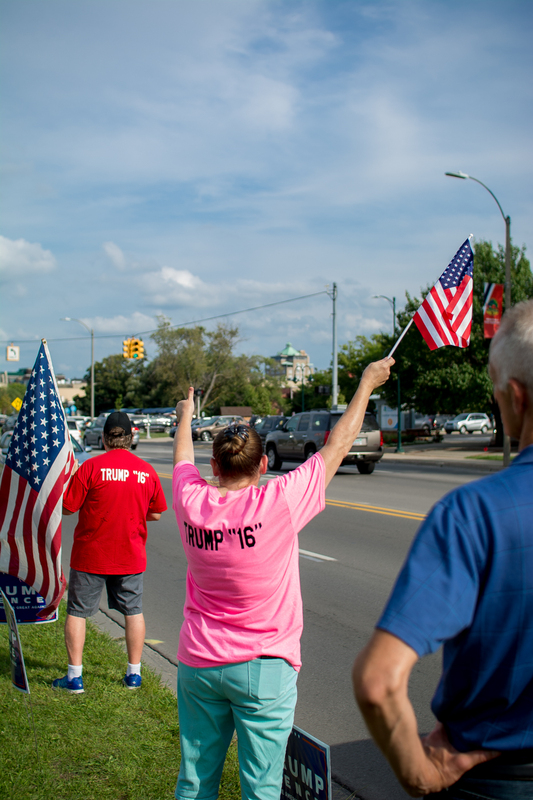 Sign Rally Flash Mob for TRUMP Statewide Michigan Event! Michigan Republican Party nominees to statewide races were selected today. 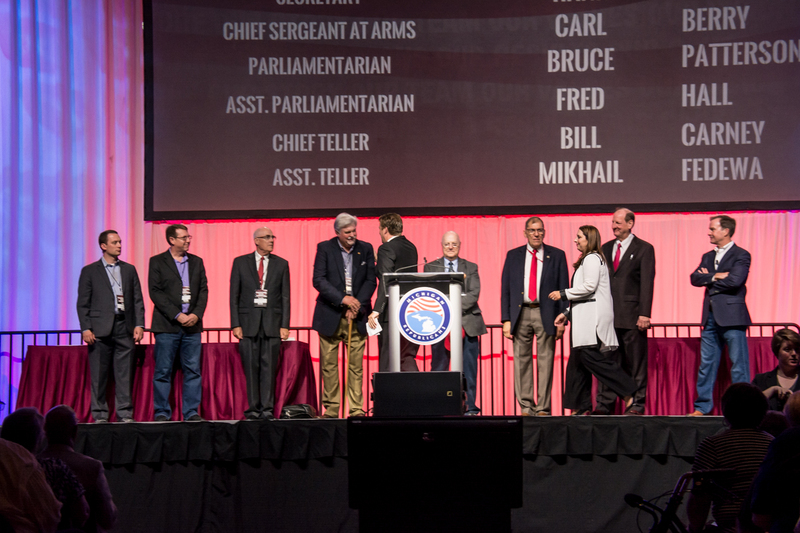 The Michigan Republican Party Convention in Grand Rapids selected nominees for the State Board of Education, and University spots on Saturday. The State wide races were the primary reason for the convention, but Michigan Attorney General Bill Schuette and others also spoke during Friday Night caucuses as well as on Saturday about the entire ticket “from top to bottom” as being critical for all republican seat wins. The current RINO squish Rick Snyder has yet to endorse the nominee, but has at least stopped short of endorsing the criminal Hillary Clinton as did his ideological mentor Bill Milliken. Once upon a time, there was a little Michigan Millennial Bohemian named Liberalocks. She went for a walk in the suburbs near the state capitol (Okemos). Pretty soon, she came upon a house. She knocked and, when no one answered, she walked right in because she had been taught to be entitled. At the table in the kitchen, there were three bowls of gluten free porridge. Liberalocks was hungry, and without hesitation or consideration for other people’s property, tasted the porridge from the first bowl. Then, she tasted the gluten free porridge from the second bowl. Michigan remains in play for the Trump campaign. 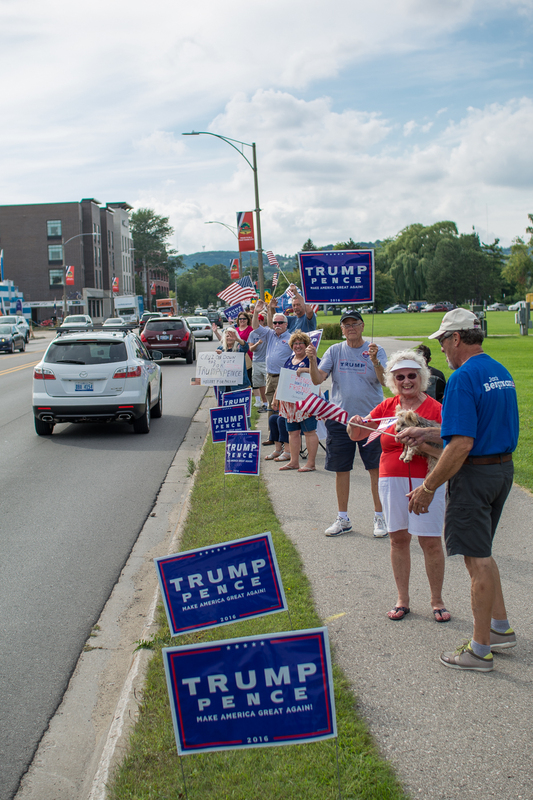 UPDATE – Doors now open 2 p.m. rally begins 5 p.m.
Donald Trump will be in Dimondale on Friday for a 5 p.m. rally. 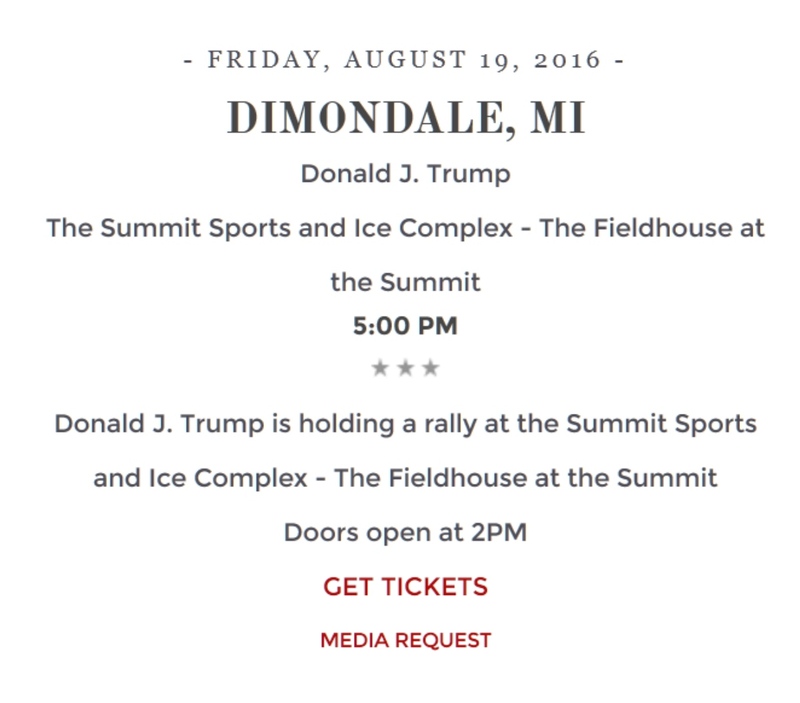 Michigan is apparently still viewed as in play, and it It will be the second visit to Michigan for Trump in the last two weeks. Doors will open for the rally at 2 p.m.
9410 Davis Highway in Dimondale. Trump scheduling and ticket info is available here. Do not let the media portrayal of Trump’s polling numbers fool you.